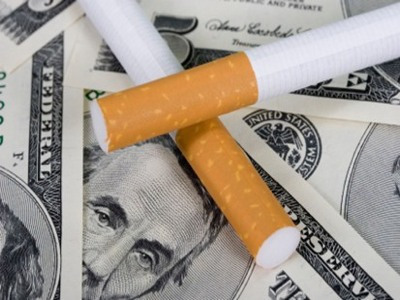 Cigarettes are the single-most traded item on the planet, with approximately 1 trillion being sold from country to country each year. At a global take of more than $400 billion, it’s one of the world’s largest industries. In the early 1950s, the Kent brand of cigarettes used crocidolite asbestos as part of the filter, a known active carcinogen. The ‘Cork Tip’ filter was originally invented in 1925 by Hungarian inventor Boris Aivaz, who patented the process of making the cigarette filter from crepe paper. All kinds of filters were tested, although ‘cork’ is unlikely to have been one of them. Cigarettes can contain more than 4,000 ingredients, which, when burned, can also produce over 200 ‘compound’ chemicals. Many of these ‘compounds’ have been linked to lung damage. Smokers draw on ‘lite’ and menthol cigarettes harder (on average) than regular cigarettes; causing the same overall levels of tar and nicotine to be consumed. 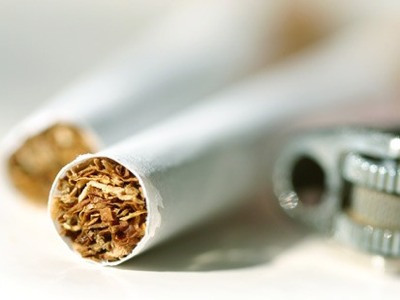 Several active ingredients and special methods of production are involved in making sure the nicotine in a cigarette is many times more potent than that of a tobacco plant. Scientists claim the average smoker will lose 14 years of their life due to smoking. This however does not necessarily mean that a smoker will die young – and they may still live out a ‘normal’ lifespan. Urea, a chemical compound that is a major component in urine, is used to add “flavor” to cigarettes. 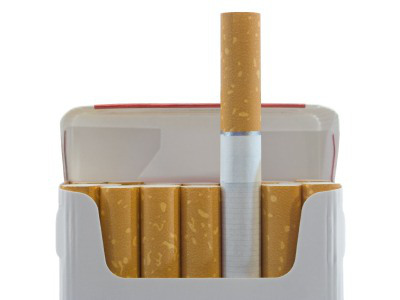 This entry was posted in Lists and tagged facts about cigarette smoke, nine cigarette smoking facts. Bookmark the permalink.